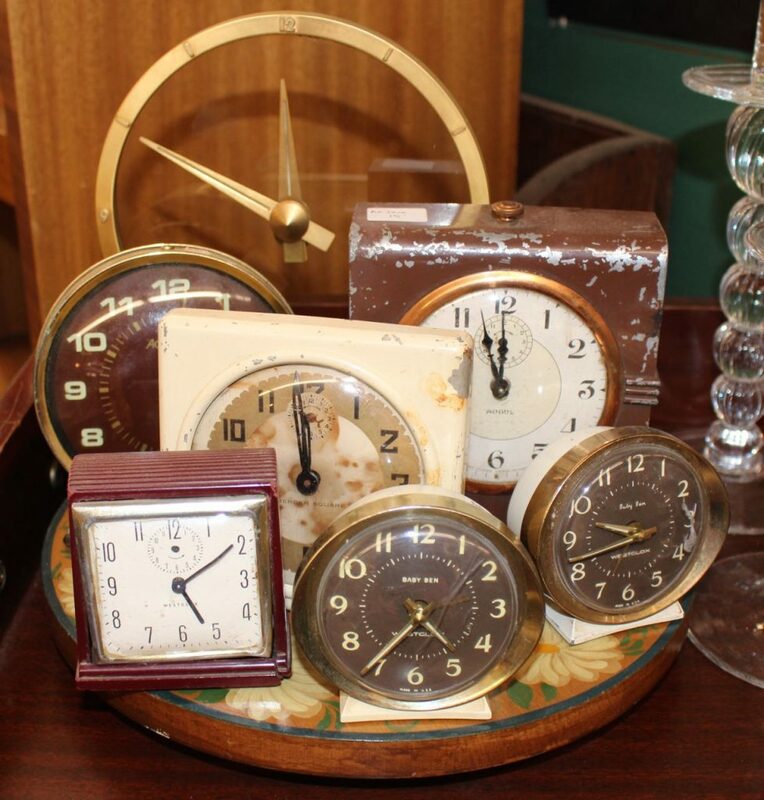 We pick up vintage alarm clocks whenever we find them! Some are working, some are not. Prices start at $15.